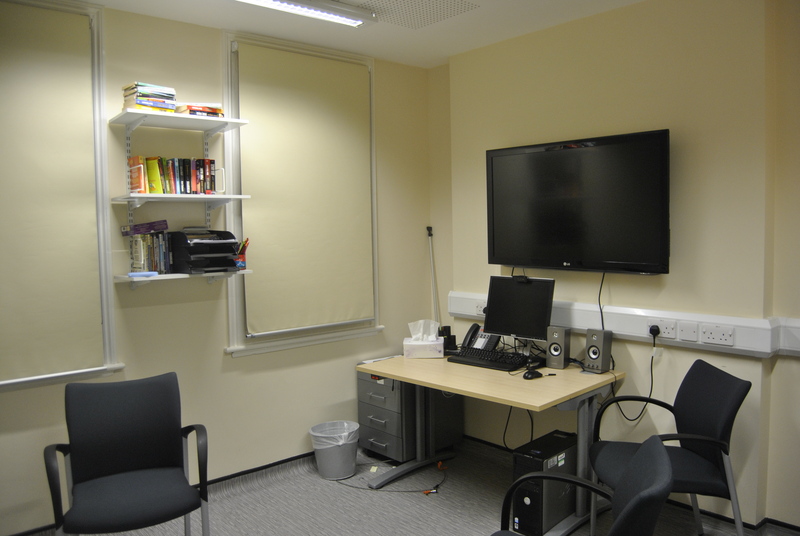 Scope: The Michael Palin Centre is a world renowned service helping stammering children. 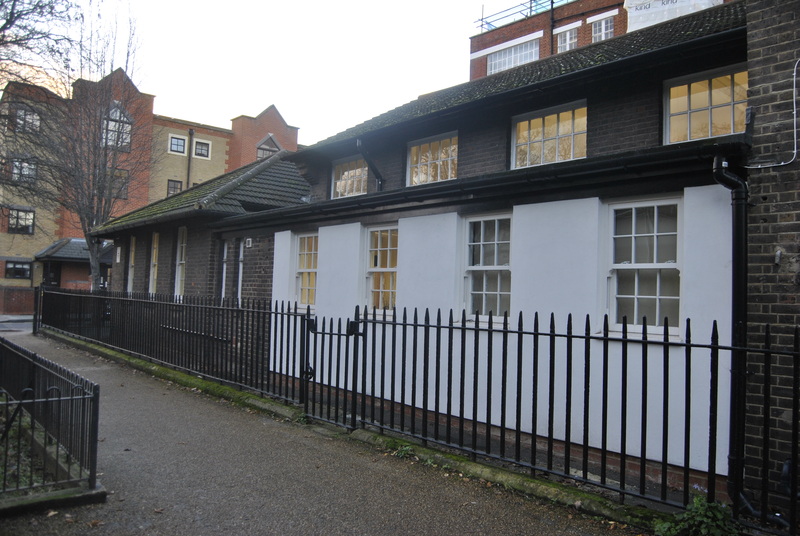 The charity ‘The Association of Research into Stammering in Childhood’ acquired a derelict building in Pine Street adjacent to Finsbury Health Centre where the service was located. 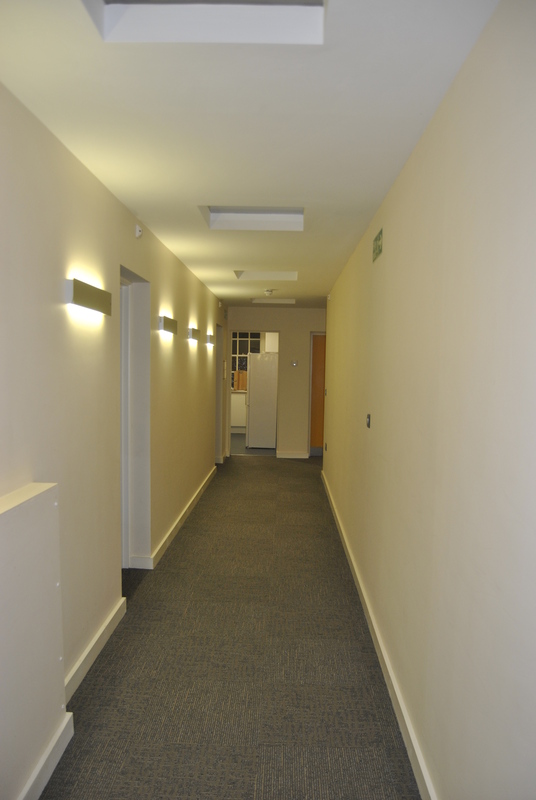 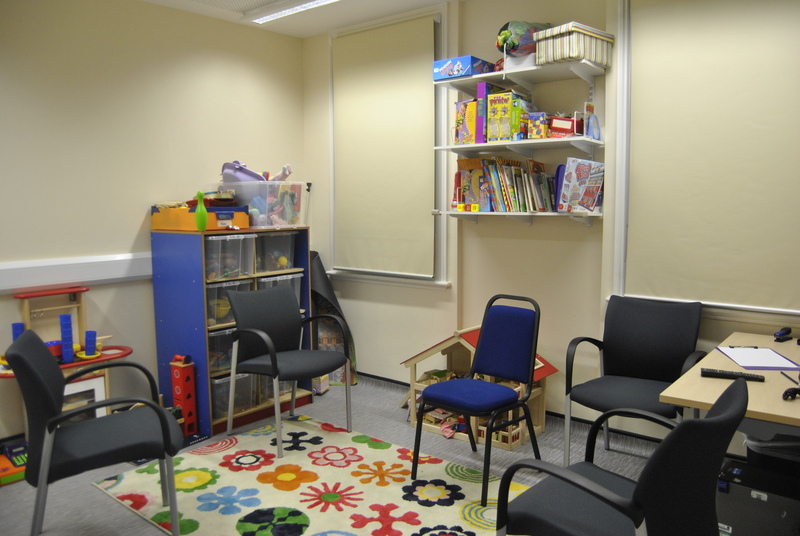 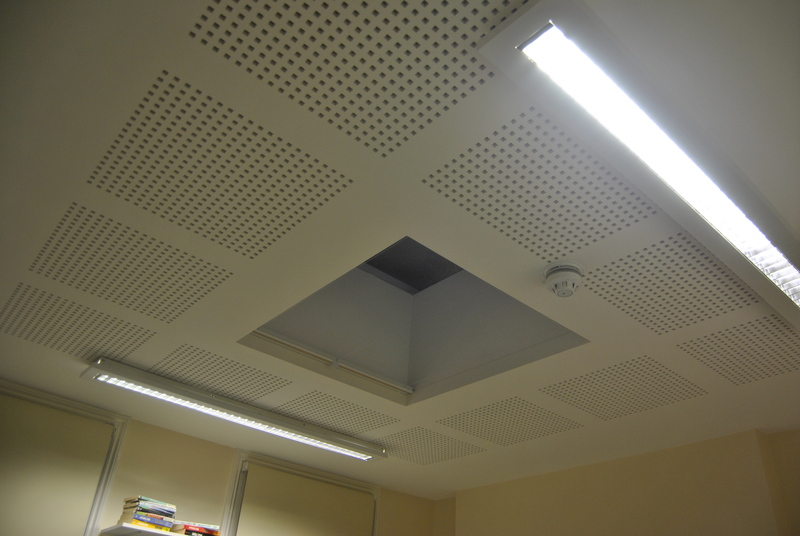 A grant from the Department of Education and Science was used to completely refurbish the building into a bespoke therapy centre including state of the art audio visual equipment.